What are the advantages of private health insurance? If you have public health insurance, chances are you are quite happy with your benefits and the services you receive. Those who are not satisfied with NHS insurance can, however, consider private health insurance paid for from privately pooled funds. 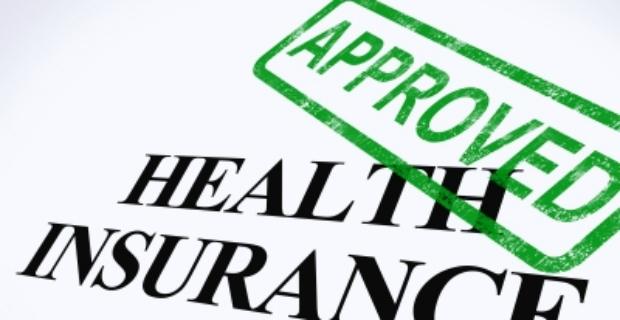 Although this type of insurance is more expensive, there are several advantages of a private health insurance. We take a look at these benefits. Health insurance is indispensable. However, because of the increasing number of people who need treatment or medical attention, resources are also getting stretched. For those who can afford it, private health insurance is an option. Here are the advantages of private health insurance if you are thinking of going towards this direction. There are no long queues to speak of when talking of private treatment unlike NHS which can take up to 18 weeks just to ask for a referral. If you have NHS insurance, then you know that the number of medical service providers is limited. However, with private medical insurance, you can choose your specialists and the hospitals where you will be treated. Of course, private insurance also has a list of accredited doctors and hospitals which is larger than that of the NHS. With a private medical insurance, you can have a private room and even unrestricted visiting hours. This is a fantastic option if you need privacy after giving birth or intense surgery. Your medical condition will likely be followed up by the same consultant and for special cases, a team of doctors might be assigned to you to give medical advice and recommendations. 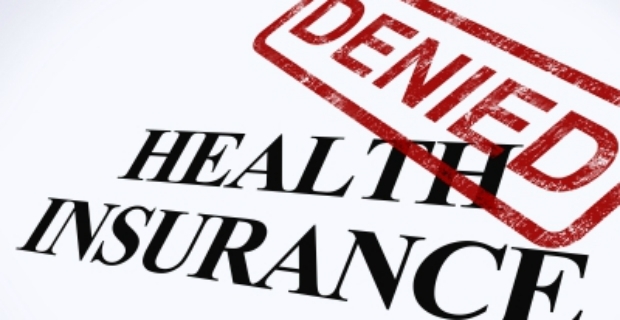 Whilst it is true there are many advantages of private health insurance, there are also disadvantages. Obviously, you have to pay more on your premiums to get private medical insurance. Moreover, if you want more cover, then you have to shell out extra money. In addition, there are some conditions which are not covered by this type of insurance. Finally, there might be expertise which is not available with private consultants unlike public hospitals which have a broader range of expertise and experience.